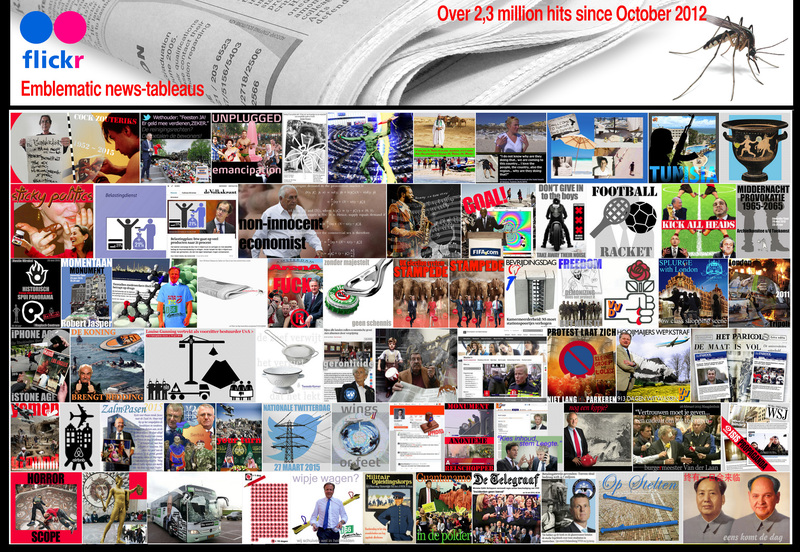 Creative Commons emblematic news-tableaus over 750 posted since October 2012 on Flickr by Tjebbe van Tijen with 2,3 million hits and many more re-publications elsewehere. 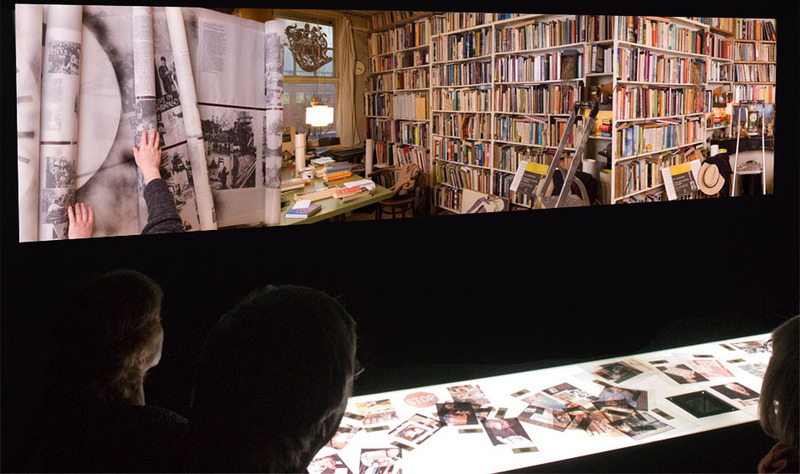 Project proposal for in-situ archiving and cataloguing of the library, documentation and archive of Nic Tummers (1928-) and his 'Universiteit van de Socio-Ruimte' (University of SocialSspace) in Heerlen, November 2014, first stages of the work are now in progress. It will be a combination of a virtual and a physical information system, keeping the live long work of Nic Tummers on social space, architecture urbanism and activism for next generations. Creative Media Dragon Parade. A spectacular dragon will parade from the CityU main campus to the Creative Media Centre in the building designed by Daniel Libeskind (Run Run Shaw Creative Media Centre), where a ritual dragon dance will be performed. The head and tail are of a traditional Chinese dragon, while artist Tjebbe van Tijen has designed a new body for it. Built by dragon master Wu Da Lai, its 99 scales show images contributed by students and staff of CityU. After the parade the dragon will transform itself into a huge banner that will be slowly raised up inside the Creative Media Centre’s nine-floor-high iconic stairwell. The banner shows an undulating visual display of dragons in search of wisdom pearls, diving to the bottom of the oceans and flying up to the stars. This banner hoisting performance was filmed in 3D and projected live in the Creative Media Centre’s Multimedia Theatre, at the concluding event of the Grand Opening Ceremony. AVIEedu: educational use of the Advanced Visualisation and Interaction Environment (AVIE) system done during a teaching semester at the City University of Hong Kong/School for Creative Media in the year 2011. The second on-line version (launched 21/02/2010) of the AAA documentation system. 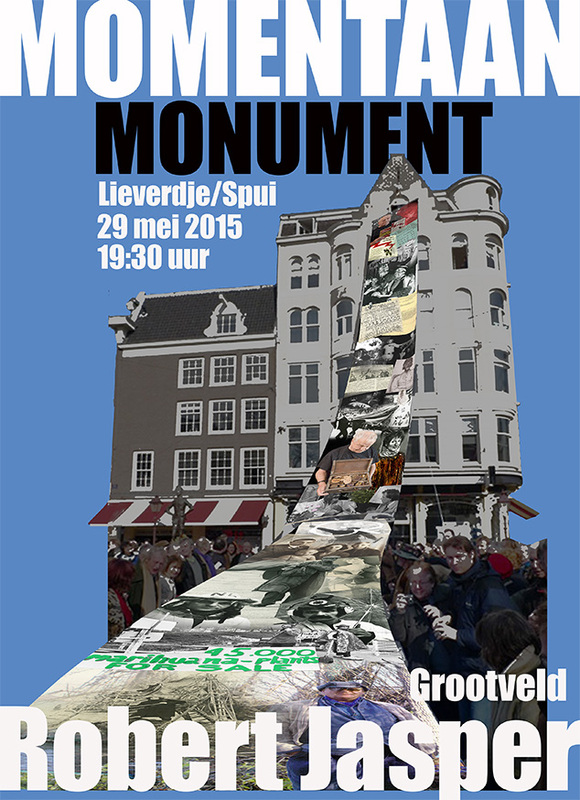 It has 147 events starting with the Amsterdam street happenings of Robert Jasper Grootveld in 1964 that set a new stage for other forms of creativity and critical action and ending with a street happening at the same spot 45 years later being Grootveld's funeral. 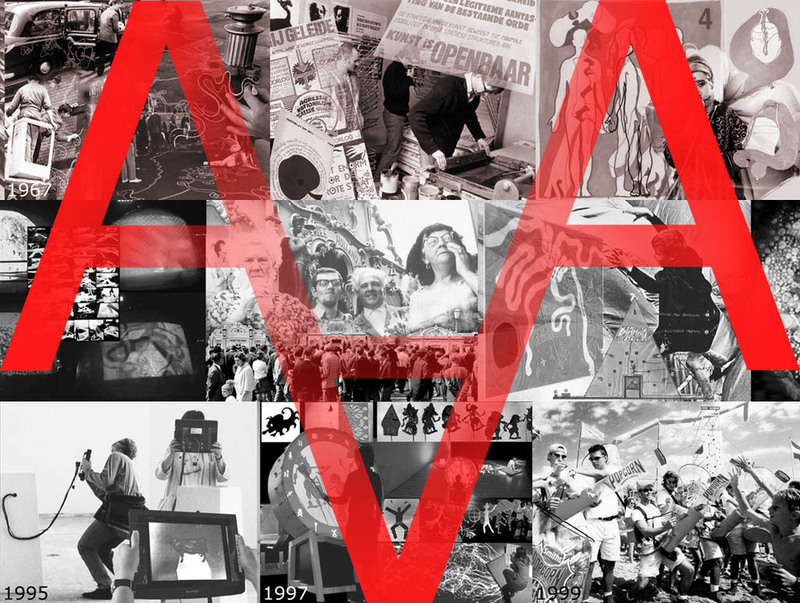 The basic ideas for the AAA documentation project have been formulated in an essay by Tjebbe van Tijen "ART~ACTION~ACADEMIA 1960-2006" published in May 2006: "Starting point has been my own involvement in such events, often products of collaborative work. Tracing back crossing paths, producing a reconstruction that can not be complete, but will still be inspirational. Documenting, like the weaving of a social tapestry ...."
A Facebook campaign page that contains working notes for a visualised eco-history set of web pages to be published in spring 2011. Readers can add suggestions or make comments. This Facebook page is edited by Tjebbe van Tijen/Imaginary Museum Projects Amsterdam/Hong Kong. Click picture for link to Facebook. Japanese mythology comes to live again and again when the the giant catfish Namazu brings about earthquakes and tidal waves, roaring the underground of the sea and the primordial god Takemikazuchi needs to be called in to drive a 'head stone' (Koname Ishi) on the fish to get it under control. Namazu and the thunder deity Takemikazuchi are both feared but they can also be bringers of wealth as the chaos which enfolds does hurt the rich more than the poor and social upheavals that change the world may be triggered by great natural disasters (yo-naoshi, relief of the world by social reform). Namazu was also the name of an early ecological magazine published by a group of anarchists based in Osaka at the end of the seventies and the beginning of the eighties of last century. Their editorial reads: "Namazu: the Japanese word for 'catfish'. A giant catfish is said to sleep beneath the Japanese islands, and the earthquakes caused by its frequent stirrings are said to indicate heavenly displasure with the authorities. Recent scientific experiments have proved the old folk belief that Namazu can be used to predict quakes by observing abnormal behaviour patterns among the fish." 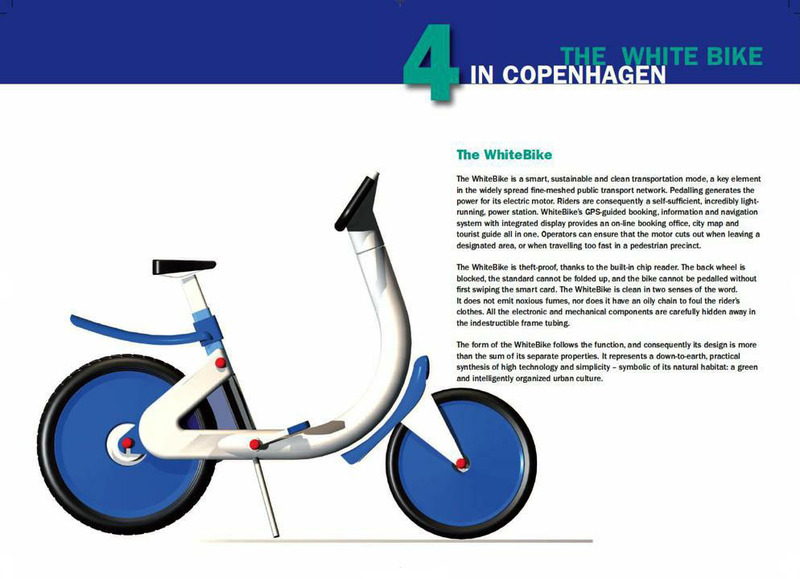 December 2009: Museum-Bike (Museumfiets concept Imaginary Museum Projects 2008/2009) whereby an equipped cyclist travels through time, space and mood on the basis of citations from the literary arsenal and heritage of a city. Hundreds of authors and the time/space evenst described by them over centuries can thus be experienced. It is an adaption of the principle of "literary psycho-geography" which I have been developing for the last 30 years. Visual feed back via a touch screen in the handle bar and audio-feed back via special earphones that do not block off traffick awareness sounds. Sunday July 12 2009 Simon Vinkenoog died in Amsterdam a week before he would have celebrated his 81st. birthday. A small on-line momental monument and a personal remembrance text can be found at my web blog: Limping Messenger. Simon will be buried on his birthday saturday 28 July at Sint Barbera cemetry, a green enclave in the armpit of two major railway lines next to the Spaarndammerdijk. On January 15. 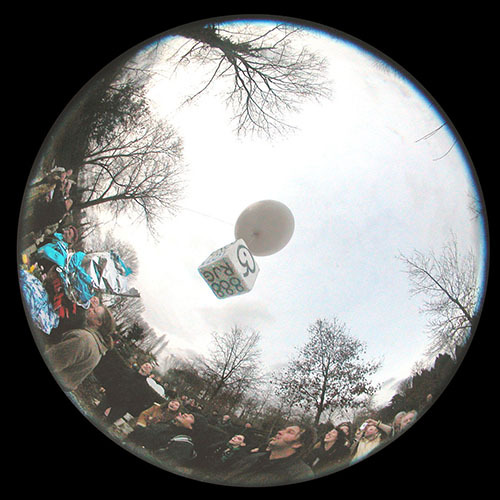 2009 a "Whitebook Squatting" (witboek kraken) has been launched produced by a collective of the ever rejuvenating Dutch squatters movement (now in its 40th year of existence). 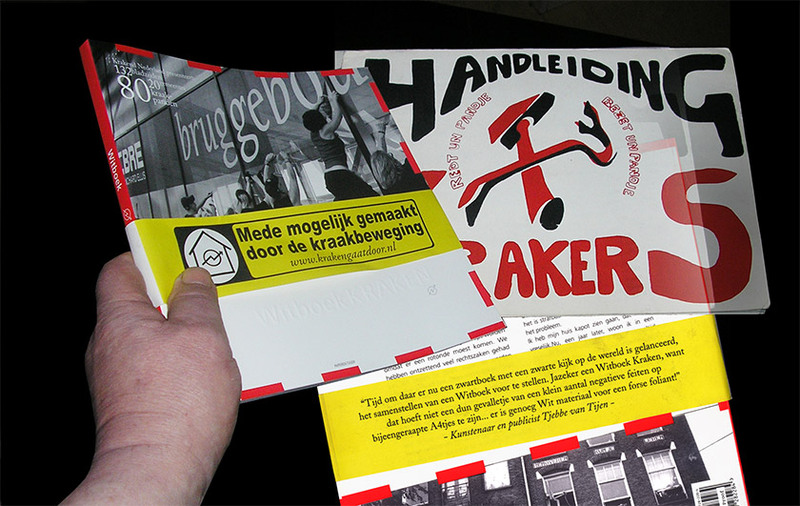 This Whitebook that tells the mostly positive stories of 80 squats in 20 different municipalities in the Netherlands is a reaction on on a publication by a member of the Dutch liberal party (VVD) Bas Wout in november 2008: "Blackbook Squatting" (zwarboek kraken)This last publication focuses solely on a series of 24 recent cases in the Amsterdam region where violence and confrontational situations have occured, which are - by its author - all blamed on 'the squatters movement' as a whole, leaving aside the individual responsibility of people involved in these incidents: squatters, strong-arm-gangs, residents, home owners, police man and women, and, bystanders. 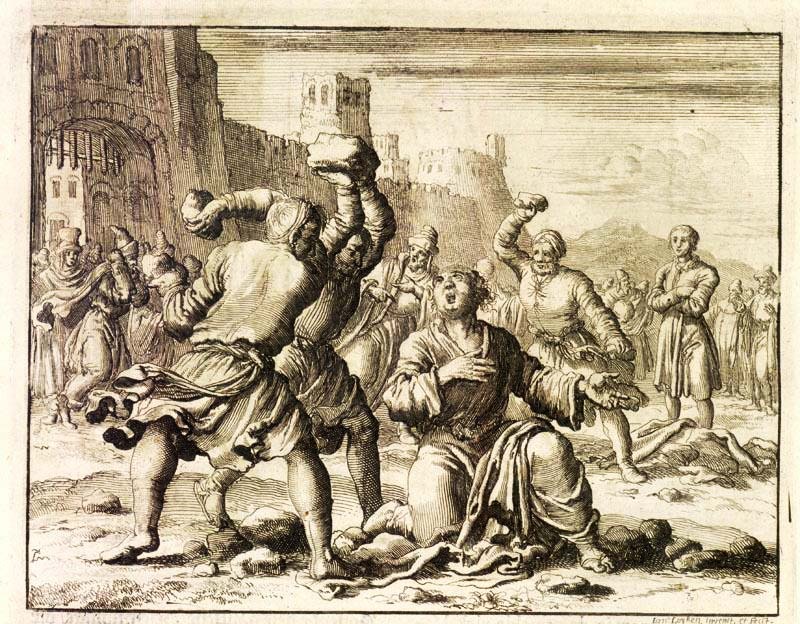 The VVD Blackbook is part of a strategy of some members of parliament (liberals and conservative christians) to outlaw suatting as such, making it into a criminal offence. a million dollars every day. The picture at the left summarizes an exhibition "Sgraffito in 3D" (decorated ceramics by scratching drawings in a second layer of white clay laid over a red clay body before final glazing) by media artist Joachim Rotteveel, presented November/December 2008 at the Boymans van Beunigen Museum in Rotterdam . Sadly, this installation that is dedicated to a particular part of the collection of the Boymans Museum, has only been on show for two months which is somehow wasteful when one takes in account the amount of research and financial investment that has been put into it. One wonders why - in a more compact format - this new way of museum object presentation has not been integrated in the permanent show of Boymans van Beuningen. Could it be that curators still - unconsciously - fear an approach whereby the museum visitor is not just 'eyes', but also has 'hands' that can take up, touch and ,manipulate objects? At the beginning of July 2008 it was world news: the Colombian Army rescue operation - based on trickery - that set free 15 hostages from their captivity by the guerrilla organization FARC. One of them was Ingrid Betancourt, imprisoned since 2002. In her public appearances after her miraculous liberation Betancourt always points at all those captives left behind. 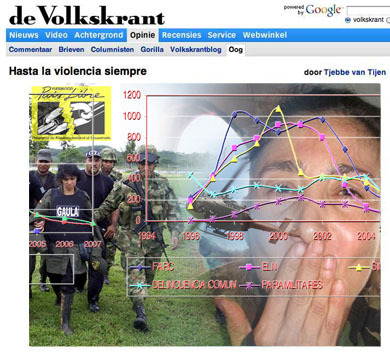 The numbers mentioned in the news and the campaigns around Betancourt were confusing (some campaign posters had the number of 3000 hostages, but that seems to refer to the total number of hostage at the peak of the kidnapping around the year 2000, while the actual number of hostages now according to other sources is to be counted in the hundreds). This made me wonder: "How many kidnapped captives were there, during how many years; how many do remain in captivity; who is imprisoning them for what reasons; what will be their fate in the light of Urbide government policies?" 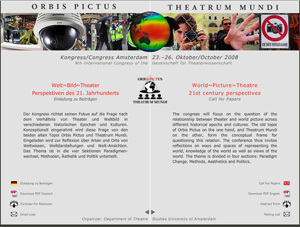 Website for the "Orbis Pictus/Theatrum Mundi Congress" that will take place in October 2008 in Amsterdam, its aim is to give a 21st century perspective on World, Picture and Theatre; it is the 9th international congress of the Gesellschaft für Theaterwissenschaft". 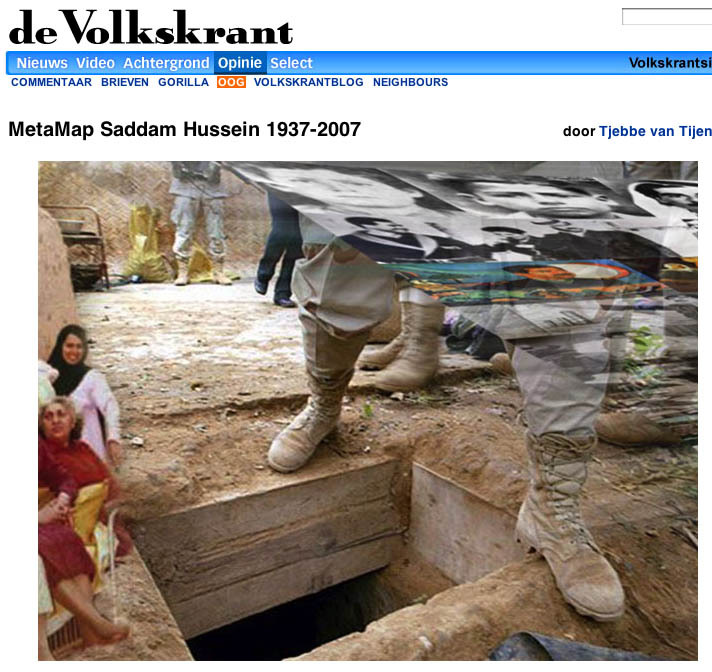 The website was launched in the beginning of March 2008. 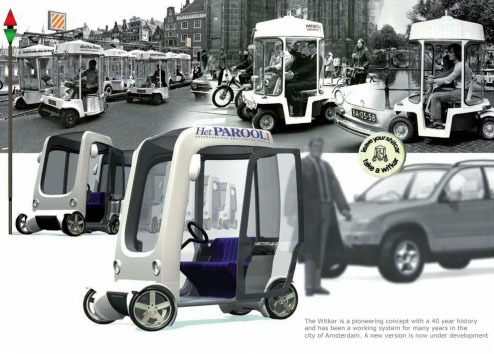 Designed by Imaginary Museum Projects in collaboration with Joachim Rotteveel & Elwin Zuiderveld. This project was commisioned by Kati Röttger, professor at the Theatre Studies Department of the University of Amsterdam, she also wrote the documented 'call for papers' that can be found both in German and English on the website: www.theatrummundi.com This website has 'deep-documented references', using a system of dynamic transposing windows combining the ideas of the pioneer of hypertext Ted Nelson with the tradition of citations/quotations collections in 'commonplace books" and 'florilegia' from the Renaissance to the Middle Ages. "AgitPop 1968-2008 - activists graphics, images, pop culture" is an exhibition curated by John Phillips of The London Print Studio that opened in February 2008 and will run untill May 31 2008 at the gallery connected to London Print Studio at Harrow Road 425, London W10. John Phillips is one of the co-founders of the forerunner of the London Print Studio: Paddington Printshop, starting in the mid seventies. It combied social action with graphic arts, having a big impact on the history of the Padington neighbourhood with its actions against property speculation and inititiaves for communal facilities like Meanwhile Gardens, a park created by a "grass-root" movement, famous for its pioneering skateboard piste and still a lovely spot next to one of the grotesque highrise public housing estates of the early seventies. 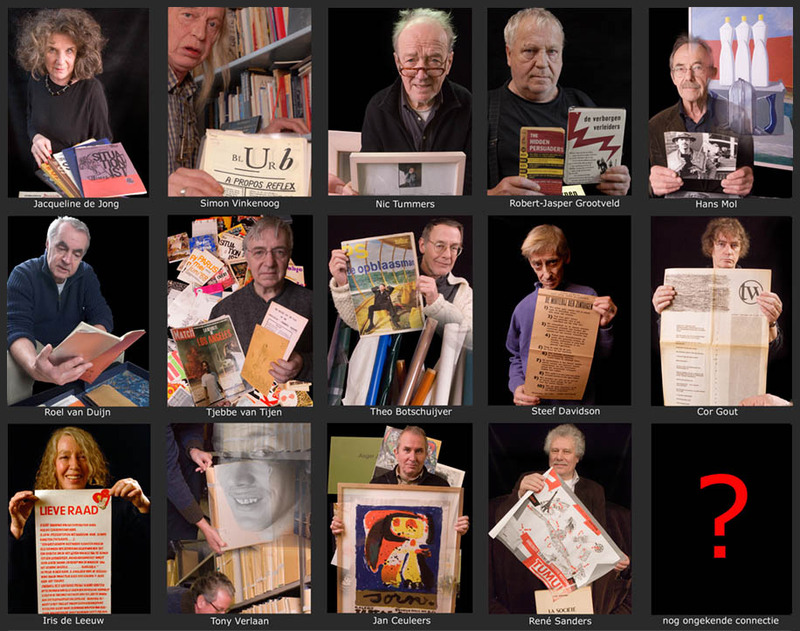 As a curator of the Documentation Center of Social Movements of the University Library of Amsterdam I did collect over the years many of the posters printed at Paddington printshop (now in the collection of the International Institute of Social History (IISG), Amsterdam ). Two friends of mine were also in close contact with Paddington Printshop: Steef Davidson, who was the initiator of the Amsterdam poster collective "Vrije Zeefdrukker" (free silk screen printer), and Pieter Boersma , who made a photo reportage on Paddington Printshop in the early eighties (slides from this reportage have been reused in a big print at the 2008 AgitPop show). 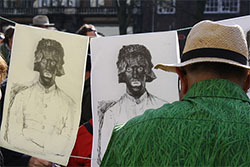 This reportage was earlier shown in the context of a poster exhibition on art and readical protest curated by Steef Davidson in the Stedelijk Museum Amsterdam in 1981). 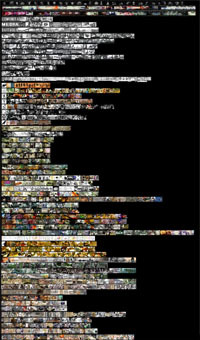 A visual resume of the catalog can be found online on my archive website. This year John Phillips asked if I would like to come up with some materials /suggestions for his exhibition celebrating the 40th aniversaty of the 68 movement. It resulted in the making of a series of five big documentary collage prints that are now part of the AgitPop London show . 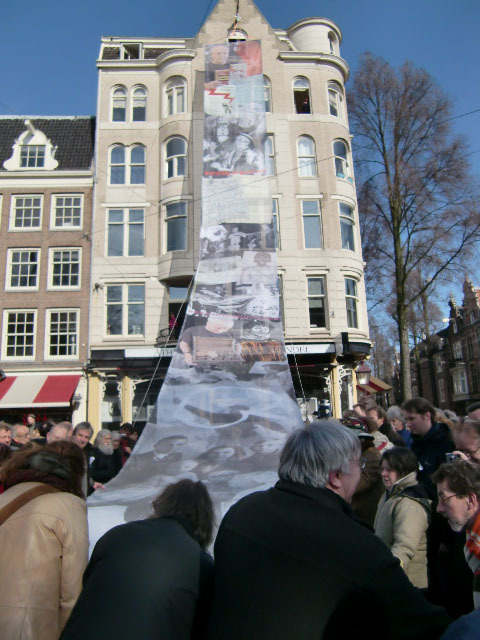 One is a 18 meter long print hanging from the ceiling, a digital recycling of a series of looping slide projections made in 1989 together with Suzanne Outshoorn for another poster exhibition as part of the 1989 Amsterdam manifestation "Europe Against the Current" . There is an online catalogue of the AgitPop show in PDF format with an essay by Damon Taylor and with an introduction by John Phillips that can be viewed/downloaded by clicking here Related to this subject is a text published, now twelve years ago, by the French sister institute of the IISG the BDIC/Paris, documenting a series of lectures on the roots of the French May 1968 movement ("Les années 68: événements, cultures politiques et modes de vie" ). 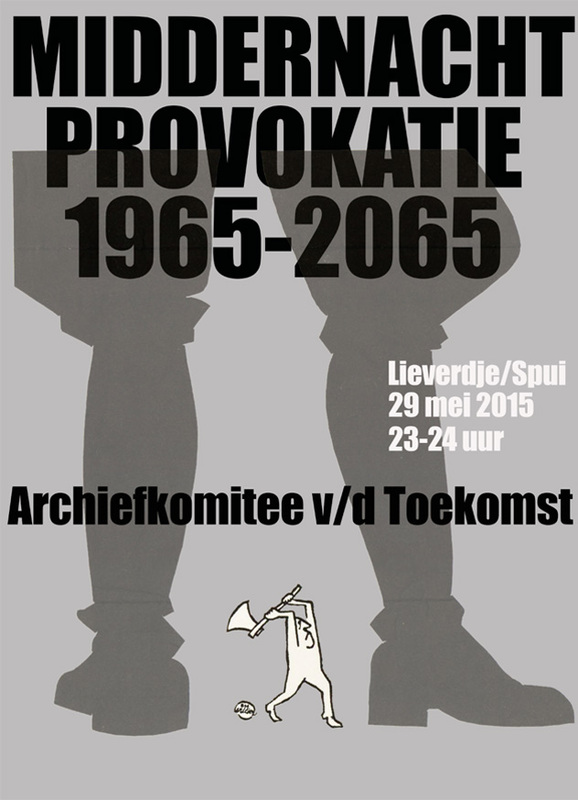 I was asked to do a talk on "Les Provos" - the Dutch radical and playful movement of 1965-1967 and its reception in France - it can still be found on-line as a PDF. 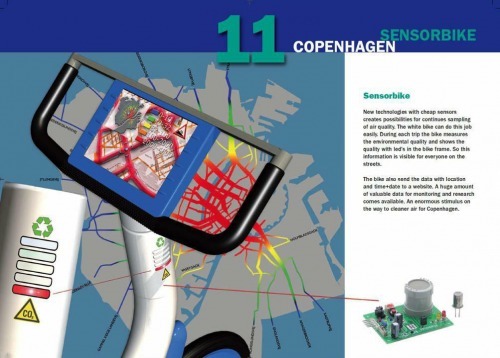 "Eye opener: the power of visual language" The ideas originated in an earlier show in Lisboa - ExperimentaDesign in the year 2005 - curated by Max Bruinsma with designer Ed Annink and additional input by Jan van Toorn and Rob Schröder. Logos, icons, pictograms and photographs used for persuading the public, to inform and activate. 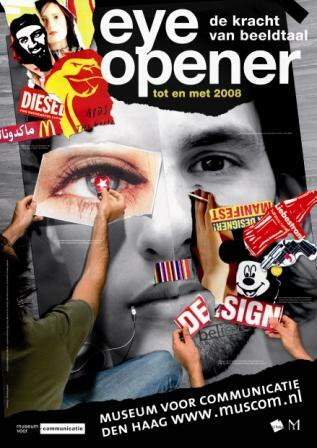 Showing advertisement strategies that go beyond beauty & the photomodel by brands like Diesel and Benetton, as well as anti-publicity tactics by groups like Ad-Busters. 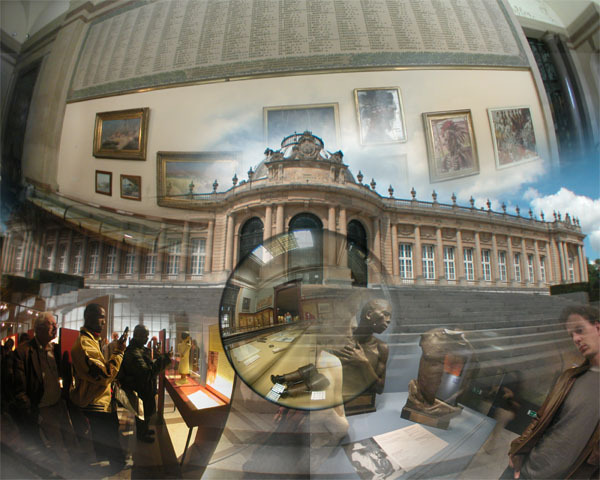 The aim of the exhibition is to support and stimulate 'visual literacy'. Also in this show my installation "Ideas of Visual Language": an associative panorama in which insights, disputes and misconceptions about image and language over thousands of years, and from many different cultures are shown on meters long scrolls. 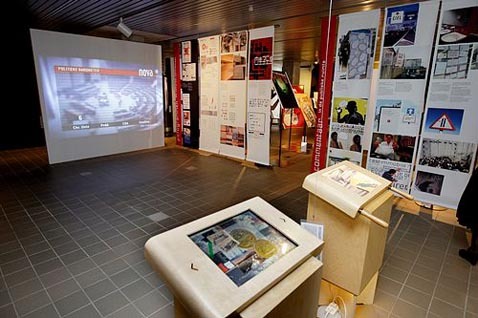 The public can handle these scrolls both in a 'low tech' and 'high tech' way: a wooden box with handles to be turned by hand and a computerized scroll with a touch screen giving access to one hundred documentary overlays. 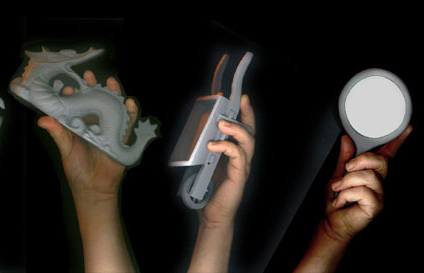 The redesign of the touchscreen interface has been made by Joachim Rotteveel. The wooden scroll boxes were originally designed for an installation on neo-Shamanism for the Royal Tropical Institue/Museum in Amsterdam in 1997 by Gert Jan Leusink and the workshop of Frank Hoogveld in Wormer. 2008 January 27: International Film Festival Rotterdam: Homage to a unique event. 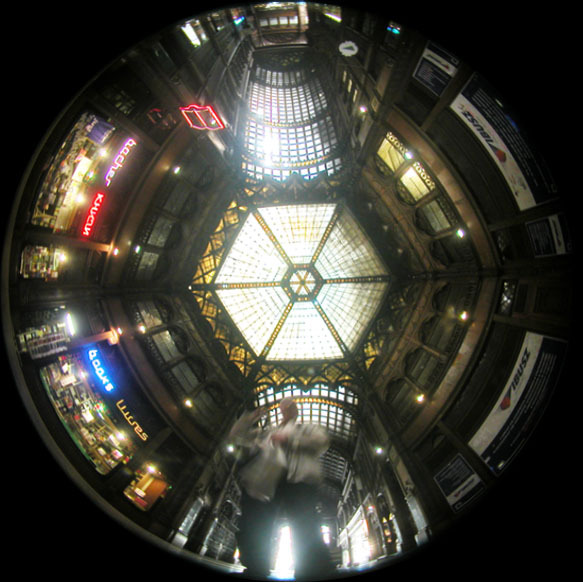 EXPRMNTL was a festival for experimental film (five editions between 1949 and 1974) where the Underground film reached Europe and special encounters were evoked, happenings took place and scandals were created, presented at the Rotterdam Film Festival 2008. A program curated by Xavier Garcia Bardon on sunday January 27, with among others, documentation on the MovieMovie shown at the EXPRMNTL December 1967 (an expanded cinema performance with a big dynamic inflatable structure) by Eventstructure Research Group & Sigma Projekten: Theo Botschuijver, Jeffrey Shaw, Sean Wellesley Miller, Pieter Boersma and Tjebbe van Tijen; live music by the group Elettronica Musica Viva with Frederic Rzweski and Richard teitelbaum, fluid projections by "The Overheads". 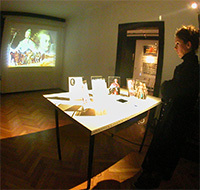 Also the Continuous Movie by Jeffrey Shaw, Willem Breuker and Tjebbe van Tijen has been shown .. For	a long detailed scroll on the MovieMovie click the picture above..
Stephanie Benzaquen was the artistic director of this festival assisted by Mateja Jurič, Špela Zidar and Miha Colner; Romana Zajce and Ana Fratnik made a video documentation of the festival that will be published in the first half of 2008. "Potemkin Table Talks", a small interactive installation I made for the BREAK Festival Ljubljana Click for a detailed view of the installation and its content, using Zoomify..
Screenshots from a video on YouTube of a work shown in Holland Park London September 22 by Usman Hague an international operating artist who was assisted by my neighbour, friend & software + hardware maverick Rolf Pixley (Anomolous Research is his one man firm: "putting quality where it does not matter" is his motto); remember multi-media art is mostly by more than one person. It is described as:a massive structure reaching up towards the sky, composed of approximately 1000 extra-large helium balloons each of which contains microcontrollers and LEDs that create spectacular patterns of light across the surface of the structure. The public, both audience and performer, come together to control this immense rippling, glowing, bustling 'Burble' that sways in the evening sky ... Click the image for a link to the 8 minute video . 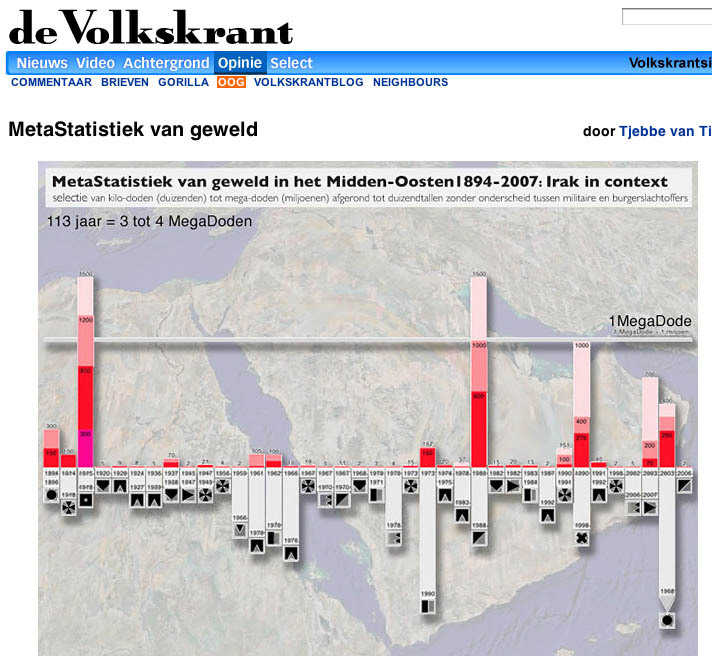 De Nederlands/Vlaamse connectie;informatielandschappen met voorlopers, deelnemers, volgelingen, uitgeslotenene, bezielden en criticasters; een interactieve installatie van Tjebbe van Tijen voor het Centraal Museum Utrecht 14-12-2006/11-03-2007. In samenwerking met Pieter Boersma (fotografie), Rolf Pixley (programmering), Fred Gales (geluid), Mazdak Wahedi (documentatie). The Dutch/Flemish connection; information landscapes with predecessors, participants, followers, expelled, inspired and critics; an interactive installation by Tjebbe van Tijen for the Centraal Museum Utrecht 14-12-2006/11-03-2007 In collaboration with Pieter Boersma (photography), Rolf Pixley (programming), Fred Gales (sound), Mazdak Wahedi (documentation). 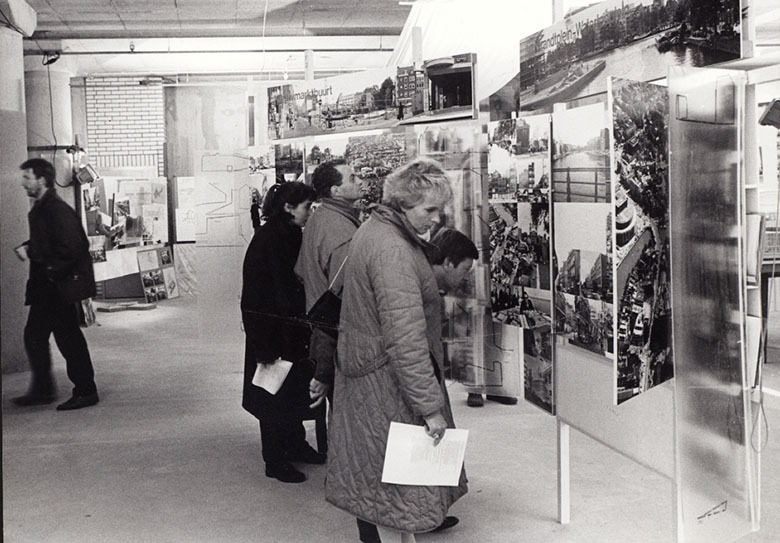 The installation shows collections by and about fifteen people that were either involved with the Situationists or had an affinity to situationist ideas. 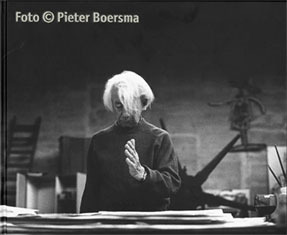 Hundreds of photographs have been taken by Pieter Boersma in their homes and workshops, in archives and libraries - especially the International Institute of Social History in Amsterdam. 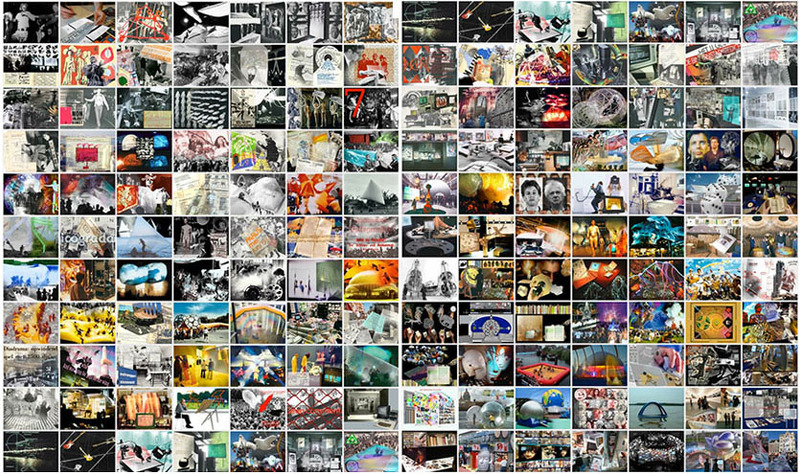 These pictures formed the basis for 21 visual stories. 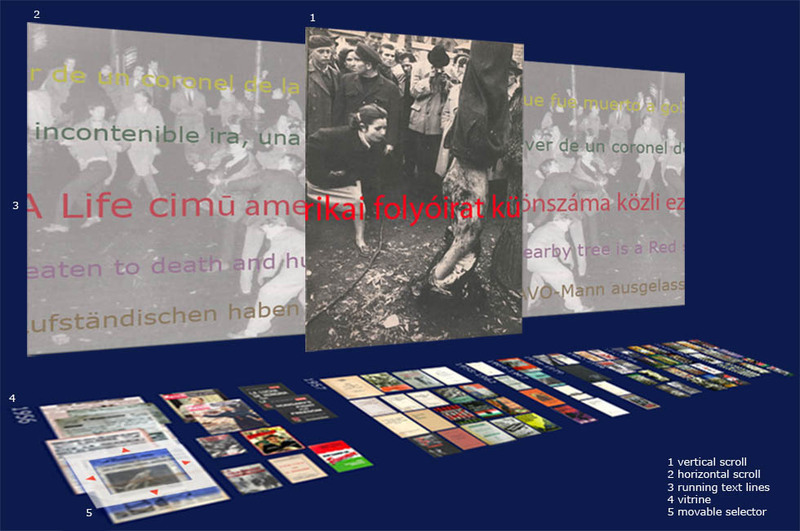 Many digital scans were made as well, of posters, leaflets, books, pamphlets and periodicals; personal photographs and correspondence have also been included. Fred Gales searched for related audio materials in historical archives. A multitude of personal associations with situationist practice and thought is represented by the installation: "Situationist adrift." The people who give access to their 'information landscape' are: Jacqueline de Jong, Simon Vinkenoog, Nic Tummers, Robert-Jasper Grootveld, Hans Mol, Roel van Duijn, Tjebbe van Tijen, Theo Botschuijver, Steef Davidson, Cor Gout, Iris de Leeuw, Tony Verlaan (through his archive at the IISH), Jan Ceuleers, and René Sanders. The installation is a part of the exhibition "IN GIRUM IMUS NOCTE ET CONSUMIMUR IGNI" (a Latin 'palindrome ': "we go into the circle by night" + "we are consumed by fire") on the lost paradise of the Situationist International, a collaborative project of the Centraal Museum Utrecht and the Tinguely Museum Basel. 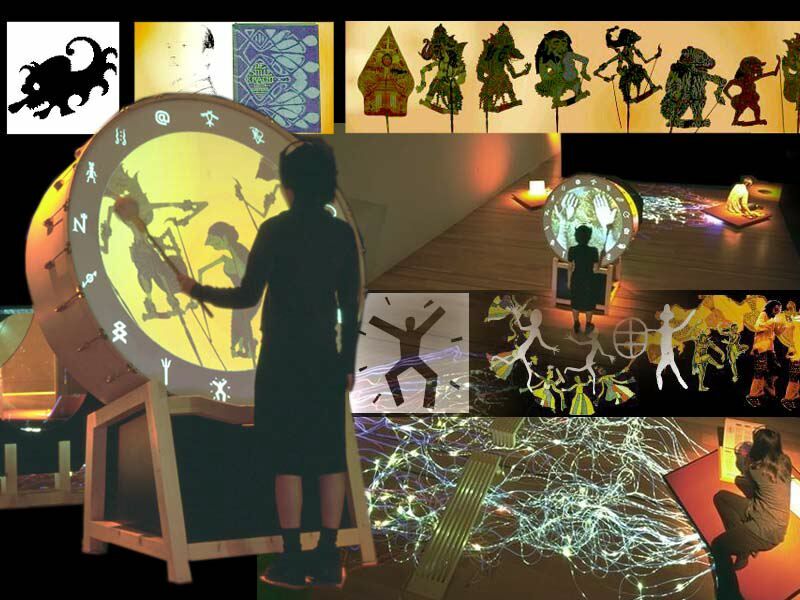 Neo-Shamanism an interactive installation by Tjebbe van Tijen and Fred Gales shown at the ICC Gallery/Tokyo, 1998. 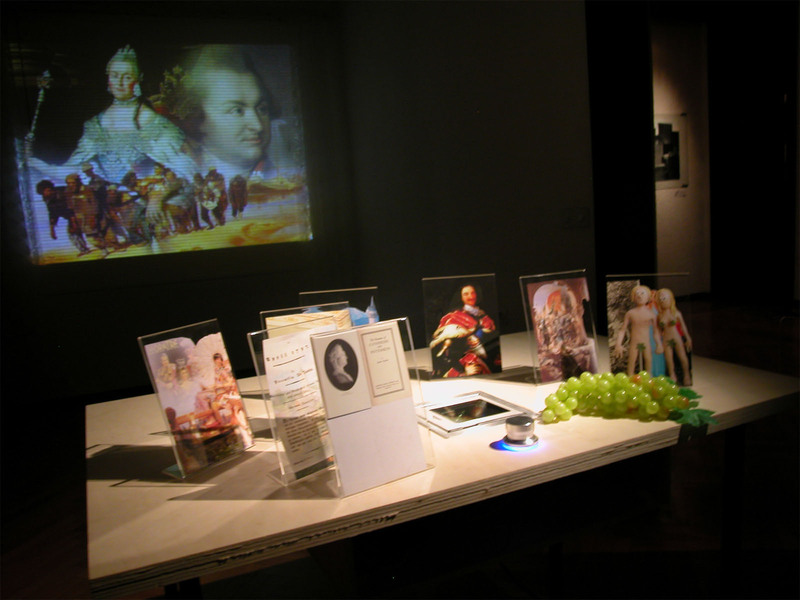 An Imaginary Museum Projects production. The work reviews historically different forms of shamanism - one could say a non-electronic form of telepresence -. Fibre information systems from the Inca age 'quipu' to glass fibre cables mark the space in which a big drum is standing as the main interface. Two other interactive installations give the opportunity to relate information on the Internet on shamanism with stone age creation myths. The drum is not a 'mock up' but a real percussion instrument with a special prepared drumhead that serves also as a projection screen. Also there are the sixteen pictograms, printed on the drumhead at regular intervals around the border. 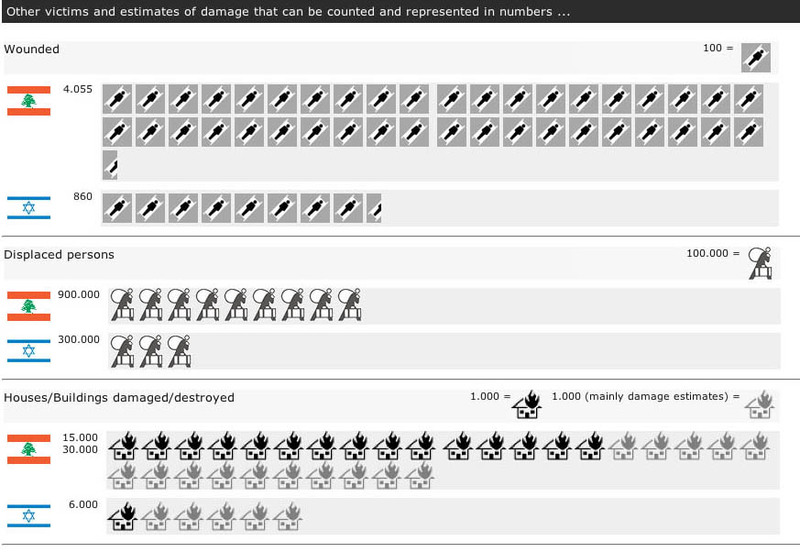 The pictograms represent the different sequences. By hitting a pictogram with the (special) drumstick a sequence is chosen. The first image will be an enlargement of the pictogram with a spoken short title of the sequence. The sequences are long picture collages that scroll in different directions through the circular space of the drumhead and have a length that varies between one and two minutes. At any moment the user can switch to another sequence. 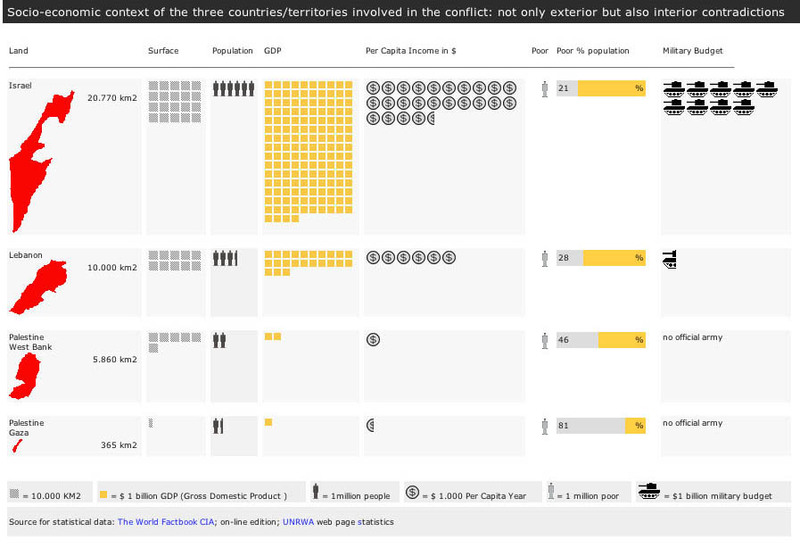 Documentation with full credits in the Art Action Academia documentation system. "Revenge - Solidarity - Heroism: Hungary 2006-1956 a Kaleidoscopic View" at Open Society Archive Budapest workshop"VISIONS AFTER THE FALL." June 8-11, 2006. 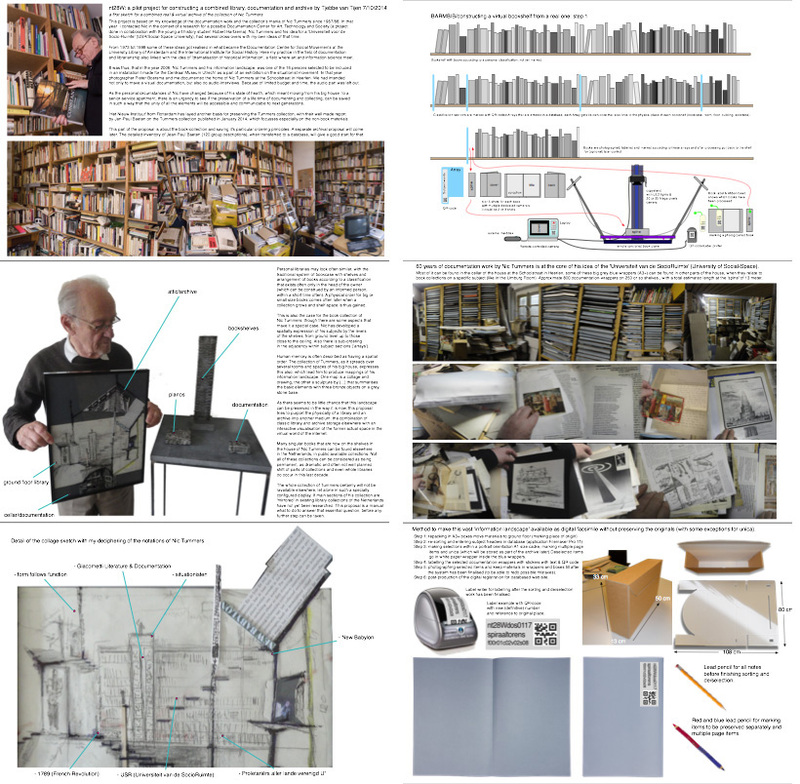 "Ars Memoria System"; an information system that ties the realm of paper and tangible objects to the dematerialized digital world. "The Museum of the Future" with Jeffrey Shaw for Vitrine magazine. "Tracings of Time: two 20th century emblems" made for the millennium issue of the English magazine Mute. continuous drawing and film, inflatables; squatting (kraken) and neighbourhood actions; collecting and archiving modern social movements; Europe Against the Current. of Edo/Tokyo" for the 'Japan Foundation'. 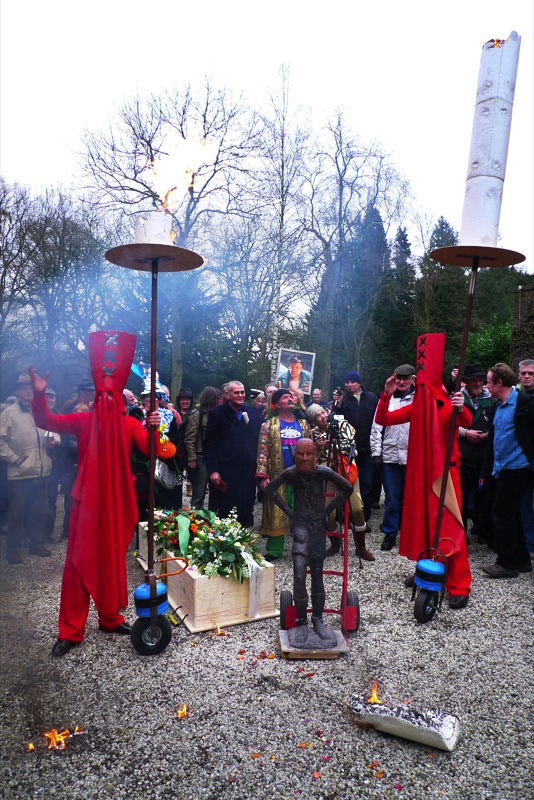 "Nedersjamanen in Neo-Land" for the Tropen Museum Amsterdam (on neo-shamanism) with Fred Gales. "Ars Oblivivendi; about the construction of our collective memory system"
Literary Psycho-Geography of Amsterdam - Edo/Tokyo. 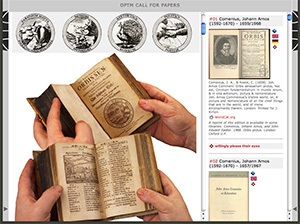 Orbis Pictus Revised with Milos Vojtechovsky & Rolf Pixley;Karlsruhe, Prague, Amsterdam. (extended version of essay published in Artintact no 5 Cantz/ZKM). "Mapping Our Inner Space into the Outer World"
for 10+1 magazine Tokyo, on-line English translation of japanese text. 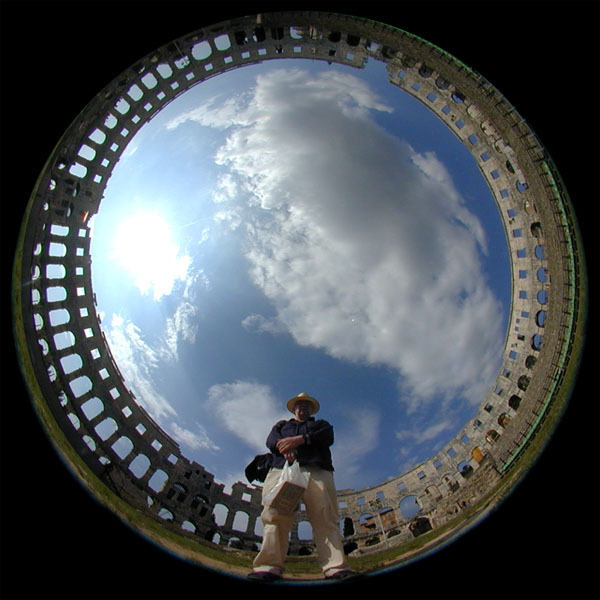 "Virtual Museums" for ARCH Foundation, Salzburg. "Metamorphosis of Media through Time"; for AKI art academy Enschede. "We not longer collect the carrier but the Information" by Geert Lovink of Tjebbe van Tijen in Mediamatic magazine. 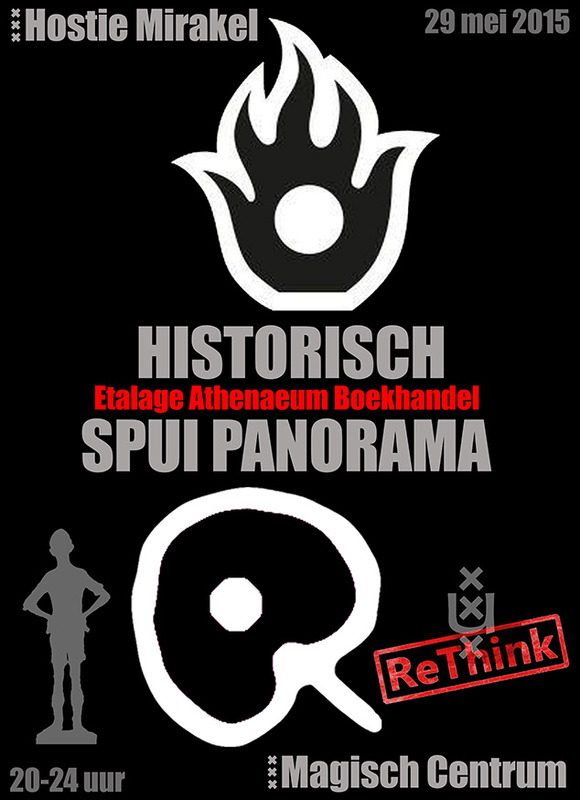 published in the book "Gebroken Wit,; politiek van de kleine verhalen"
narrating the past on the basis of a time line. 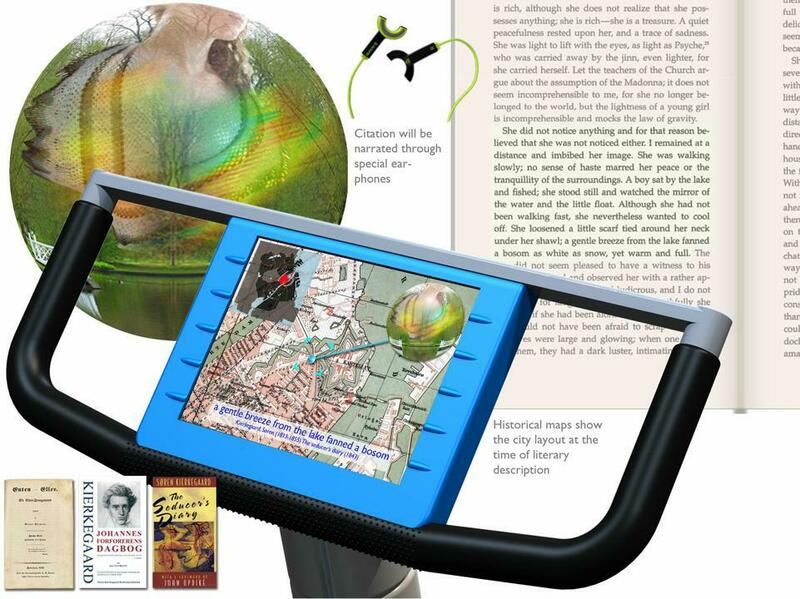 "The Emblematic Image Map Method". JANUA LINGUARUM RESARATA THE GATE OF LANGUAGE UNLOCKED aproject proposal for Sendai's (Japan) new media center dated 1999: "objects as words for things"